If only 4 players per game/match - Default applies. Defaults will apply at 10 minutes after start time. NO NET CONTACT RULE, Call your own faults. Matches will be posted to Siplay within week before start of each 7 week round robin. 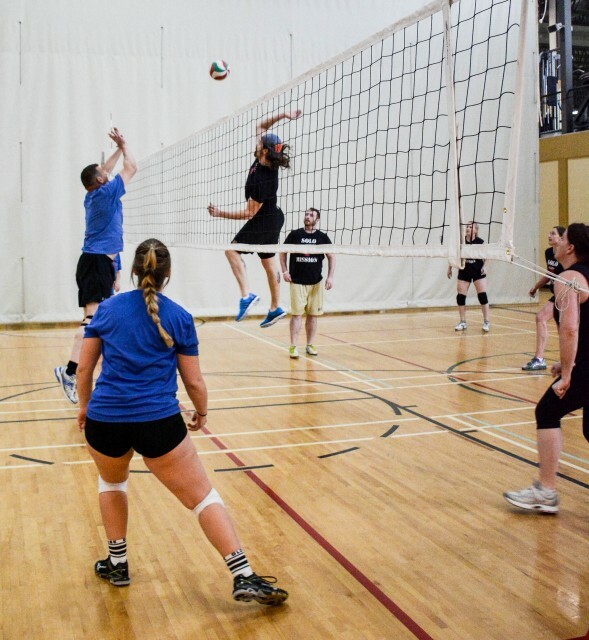 Contact volleyball@cochrane.ca for Team contact and Sublists.